By Hongkiat Lim in E-Commerce. Updated on October 4, 2018 . Alibaba – one of the fastest growing e-commerce websites – allows you to create an account and make your purchases. 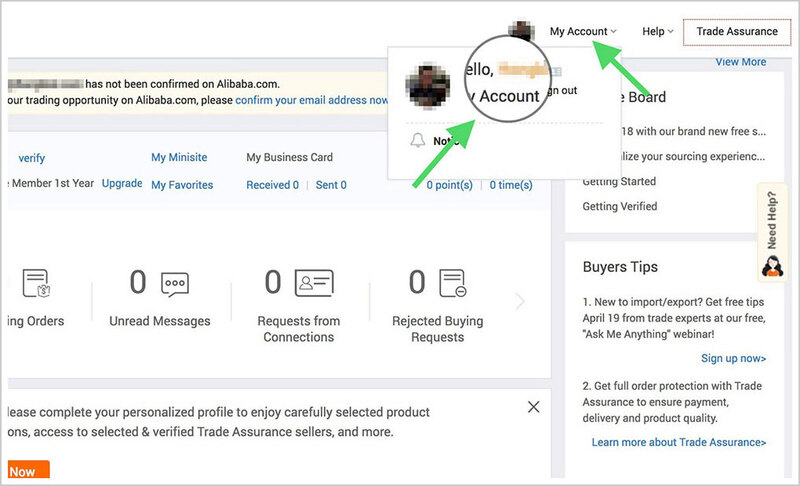 However, if you have an Alibaba account and for any reason, you want to delete it, then there are ways with which you can cancel the membership yourself without getting into the hassle with customer care. Alibaba has made it relatively simple and straightforward for users to delete their account from the website. Here’s a step by step guide to do so. 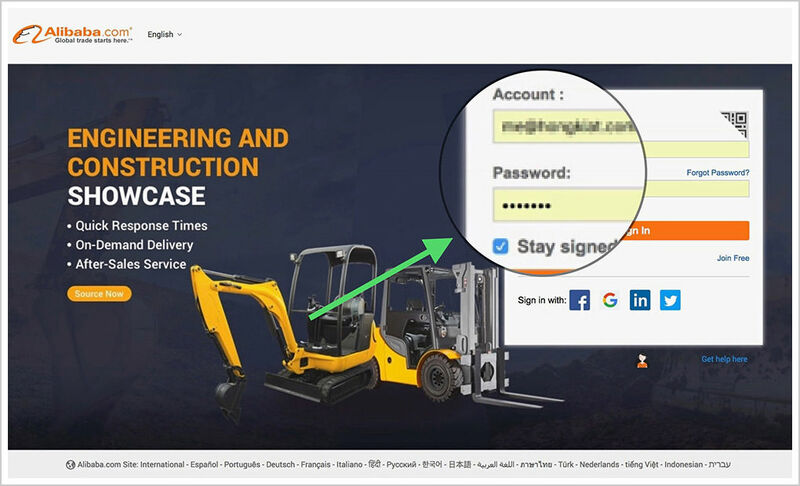 Sign in to your Alibaba account with your credentials. Go to the "My account" drop-down located on the top right corner and then click your username. 3. 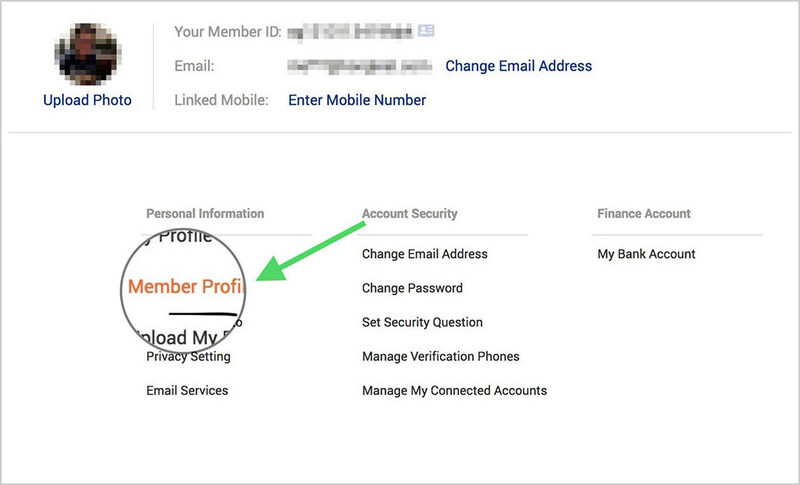 Go to "Member Profile"
Under Personal Information, click on Member Profile. 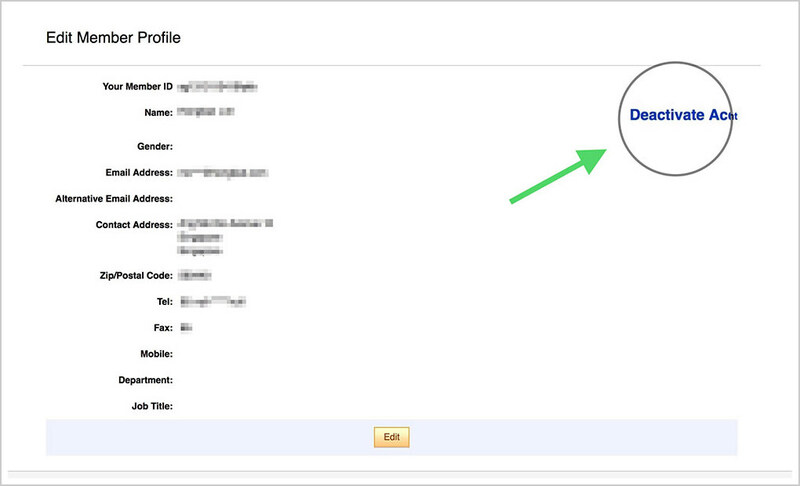 Under Edit Member Profile, click Deactivate Account on the far right. 5. Click "Deactivate my account"
Fill up the necessary information (personal information and reasons to cancel the account) and click Deactivate my account at the bottom. 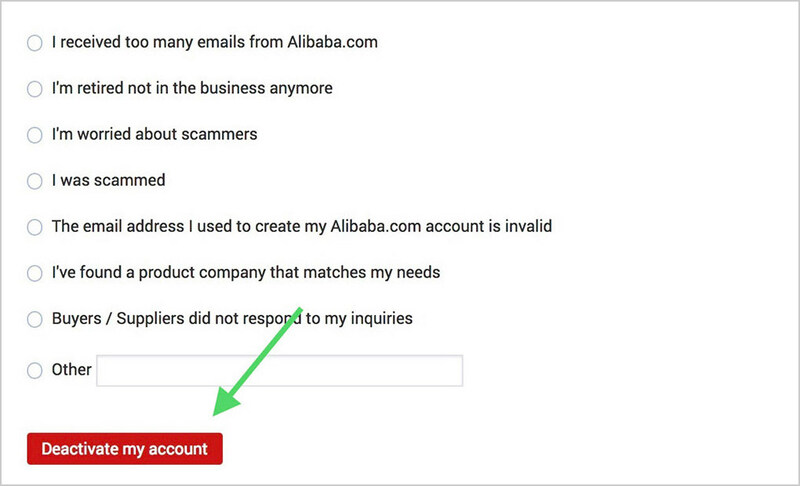 If you see the following notification, it would mean that you’ve successfully canceled your Alibaba account.